They weren't in a relationship when Tyga posted these Instagram captions on photos of Kylie either. 7. 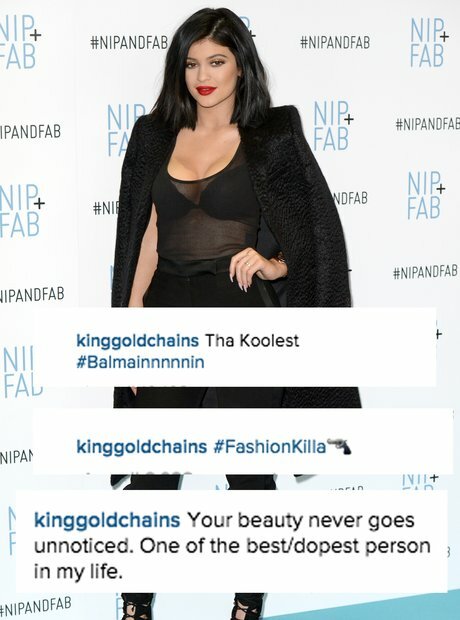 They weren't in a relationship when Tyga posted these Instagram captions on photos of Kylie either.